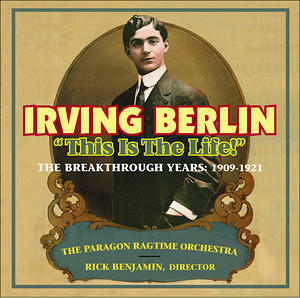 Rick's New Album - Irving Berlin: This Is The Life! - just released! Produced by Judith Sherman, the current Grammy Award winning “Classical Producer of the Year” THIS IS THE LIFE! is sure to delight.